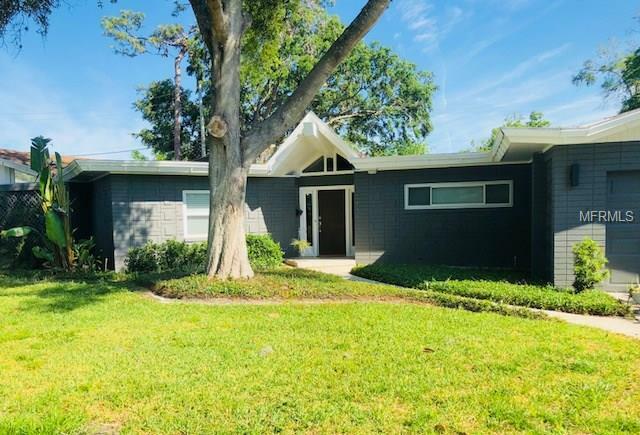 Well located home in the traditional and quiet Spring Lake neighborhood with easy access to downtown Orlando and College Park. This home has been tastefully updated with granite, cabinetry, flooring and stainless steel appliances. Make your appointment today to see this classic contemporary! Listing provided courtesy of Hewitt Residential, Llc.